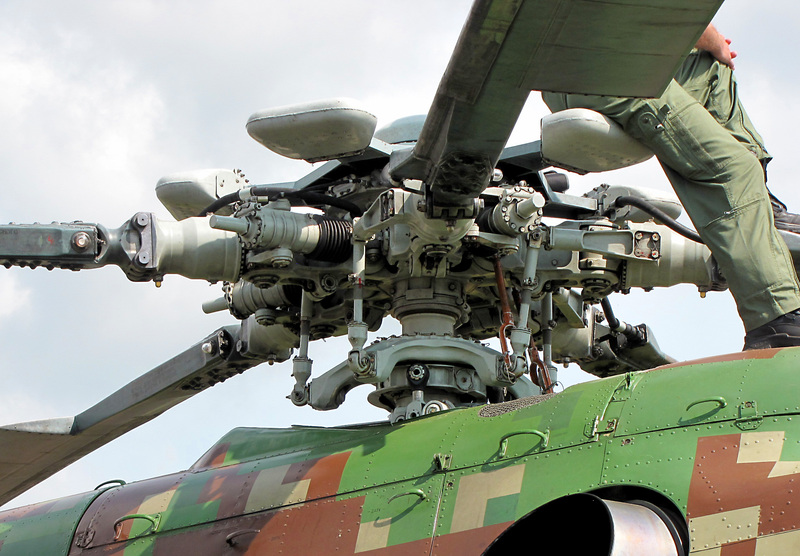 Derived from the Mi-8MT, the Mi-17 is the export version. The Mi-17 series is known as the Mi-8M series in Russian service. 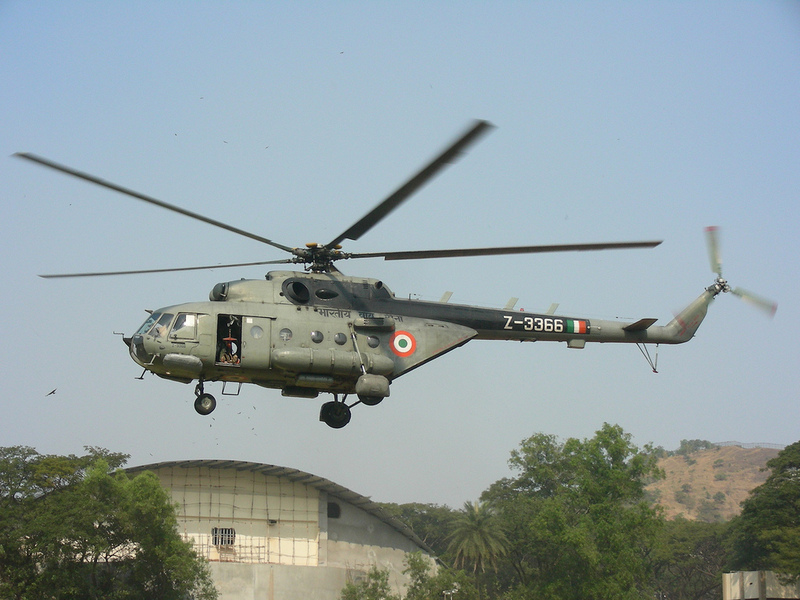 Resources related to the Mi-17 , provided by the Vertical Flight Society. 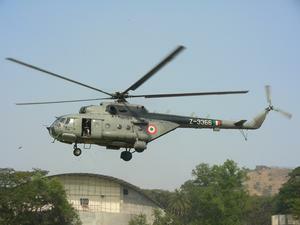 Resources related to the Mi-17 , provided by public sources across the internet.